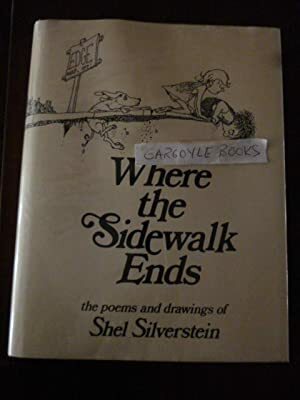 Where the Sidewalk Ends is a 1974 children's poetry collection written and illustrated by Shel Silverstein. It was published by Harper and Row Publishers. The book's poems address many common childhood concerns and also present purely fanciful stories.